Welcome to the home of Cast Iron Fireplaces. 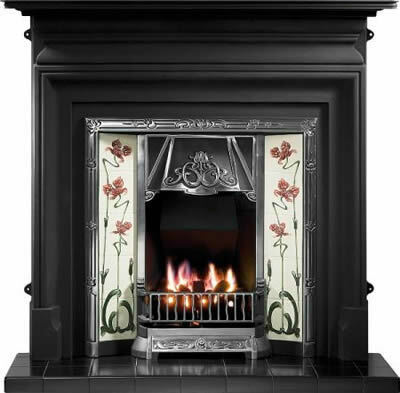 Designer Fireplaces are a leading supplier of The Gallery Collection of cast iron fireplaces, including Gallery Cast Iron Fireplaces Combinations, Gallery Cast Iron Fireplaces Inserts, Gallery Cast Iron FireplacesTiled Inserts. 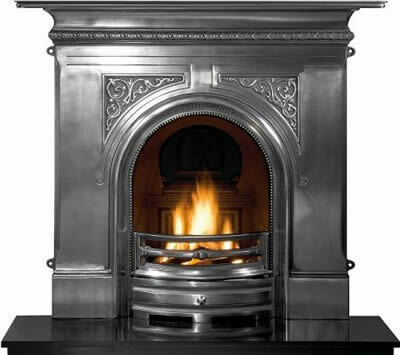 Designer Fireplaces for reproduction Victorian fireplaces and Edwardian fireplaces. 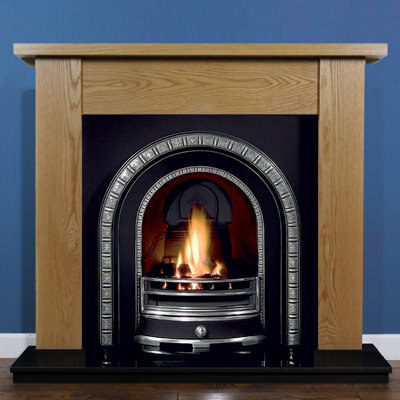 A cast iron fireplace combined with an oak fire surround, marble fireplace or limestone fireplace can bring a modern, contemporary or Traditional look and feel to your home. These are freestanding cast irons fireplaces including a hearth, with many designs to choose from and no need for a fire surround, just add a gas fire, electric fire or solid fuel kit to burn wood or coal. These are a very popular type of cast iron insert with many different cast irons and tiles to choose from. 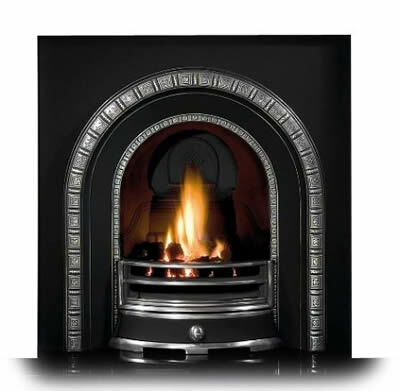 Fitted with a fire surround to give a stunning focal point in your home. Our fireplace inserts are manufactured from cast iron, there is a vast range of styles and designs ranging from contemporary to traditional. Add a fire surround to finish the effect.